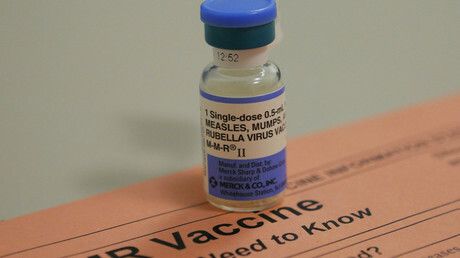 The MMR vaccine requires a 90 percent or greater vaccination rate to provide herd immunity against measles, according to the CDC. Herd immunity protects those people who either cannot be immunized due to age or health problems, like cancer, or those for whom the vaccine doesn’t work. The Somali-American community in Minnesota is predominantly Muslim, and, for the first time, health officials have turned to imams and other Muslim leaders to counteract the effects of misinformation. Clinicians from the Children’s Hospitals and Clinics of Minnesota and from the Hennepin County Medical Center are working with a group of 30 imams and mosque executive directors to spread accurate information about both measles and autism. With the start of the holy month of Ramadan on Friday night, health officials are worried that the holiday could worsen the outbreak as the close-knit community comes together in prayer and festivities. The imams they are working with have discussed messaging during each night of Ramadan, as well as holding immunization clinics and educational forums at mosques. The disease has also spread beyond the Somali-American community and into Minnesota’s public schools, with six white children contracting measles. In mid-May, Minnesota Health Commissioner Dr. Ed Ehlinger asked state lawmakers for $5 million to create a public health emergency fund to address the state’s growing infectious disease crisis. The Gopher State had already spent $3 million responding to “the largest measles outbreak the state has faced in nearly 30 years,” along with tuberculosis and syphilis outbreaks. In 2016, there were only two confirmed cases in the state, both of which were imported due to exposure from outside the US. There are promising signs for health officials, however. Since the outbreak began in early April, vaccinations are up, even in the Somali-American community. Before then, there was an average of about 2,700 MMR vaccine doses given per week, statewide. Since then, there have been as many as 9,700 doses given in a week. 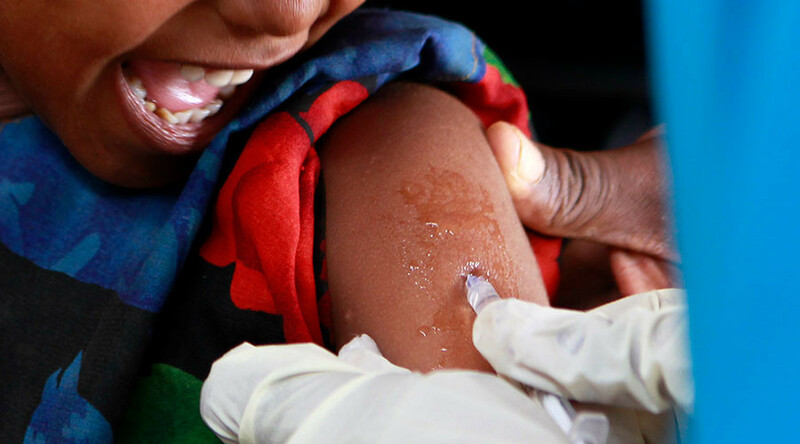 For Somalis between the ages of 2 and 13, MDH typically administered 30 doses a week. Now that number has risen to more than 500 a week, Ehresmann said.